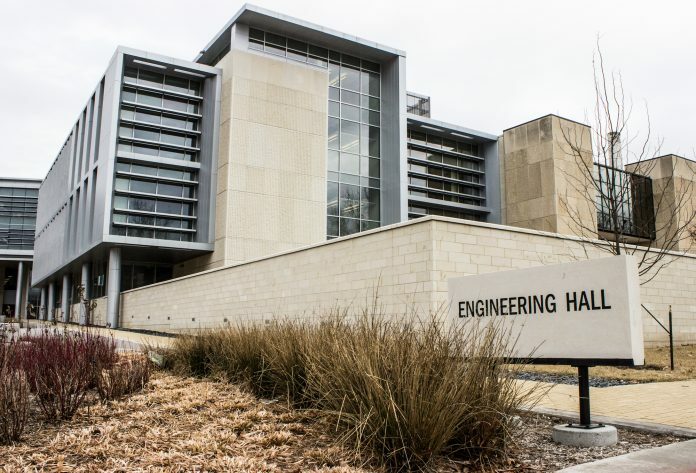 The dean of the College of Engineering, Darren Dawson, will leave Kansas State University to pursue a future as the president of the University of Alabama in Huntsville. He will begin working there sometime this summer, according to an article in K-State Today. Dawson assumed the position of dean on July 1, 2014. Prior to joining K-State, Dawson worked as a professor and the chair of the electrical and computer engineering at Clemson University. There, Dawson led increases in enrollment in doctoral and undergraduate programs. According to his biography in the K-State News Media Guide, Dawson made efforts to increase doctoral and undergraduate enrollment at K-State as well. Dawson took part in and led many research initiatives as well as authored or co-authored a graduate textbook, seven research monographs, four book chapters and other documents. In the K-State Today article, university president Richard B. Meyers praised Dawson’s efforts at K-State.